Discussion in 'Troubleshooting' started by spanishcop, Nov 5, 2018. Can anyone tell me where I can get a replacement for my filament feeder. I was having a hard time getting filament to feed as the teeth just kept sliding by filament but not actually feeding through it appeared it was not lined up right. 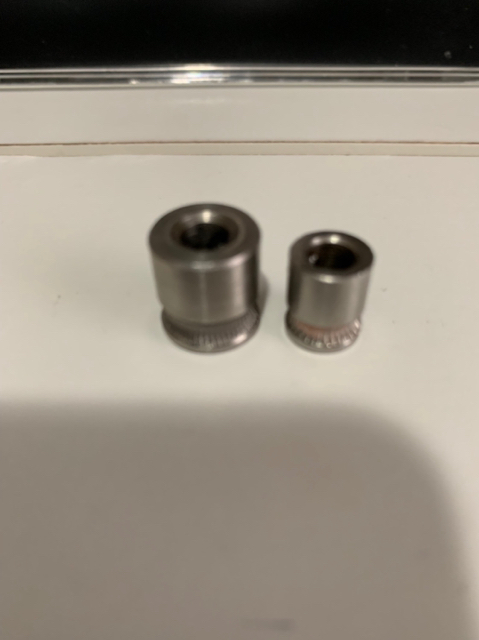 While trying to remove the Set Screw to re-position the filament feeder, the set screw got damaged to where I could not get any tool to unscrew the set screw. 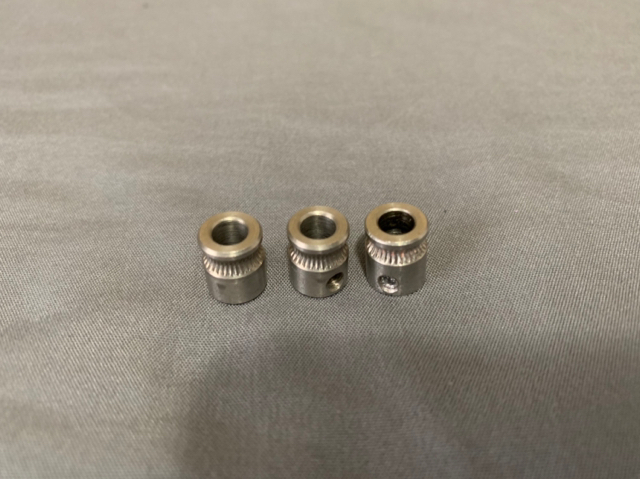 Luckily I managed to get the filament feeder off but the filament feeder threads for the set screw are damaged now and I need to just replace both the filament feeder and set screw. Where I can I get one or does anyone have suggestions for a better filament feeder that will work with R2? I've seen similar filament feeders on amazon but none specifically for R2. Didn't know if anyone has had any experience with getting this part replaced or that could suggest a better one. I've contacted Robo Support which now I'm waiting on Level 2 to contact me, just trying to speed up the process or find out if there is something that will work better. I've attached an image of the part I need replaced and the set screw inside. I found this one on Amazon its a 5 pack stainless steel. Looks identical. 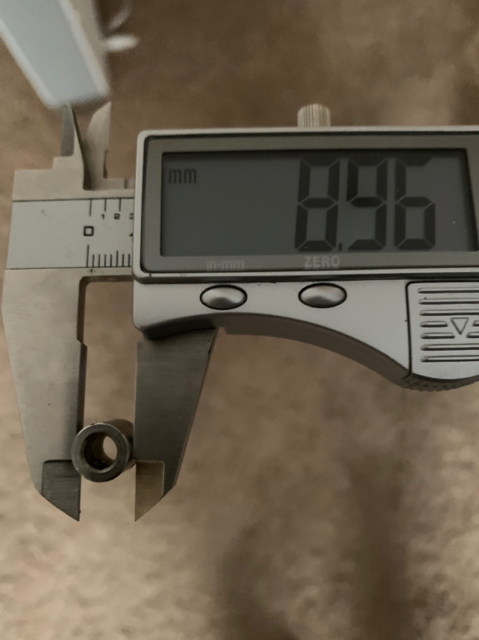 Pictures of measurements from one reviewer matches the size of the R2. Just thought I would share in case someone is in a similar situation or needs one replaced. Okay DO NOT ORDER THIS.... IT WILL NOT WORK. These are much bigger and don't fit. Not sure why I was confused by photos on Amazon as caliper showed correct size. Anyways image shows comparison of what I got. Left is amazon and right is my damaged robo r2 extruder gear / filament feeder. Someone can take a micrometer to it and sort it. 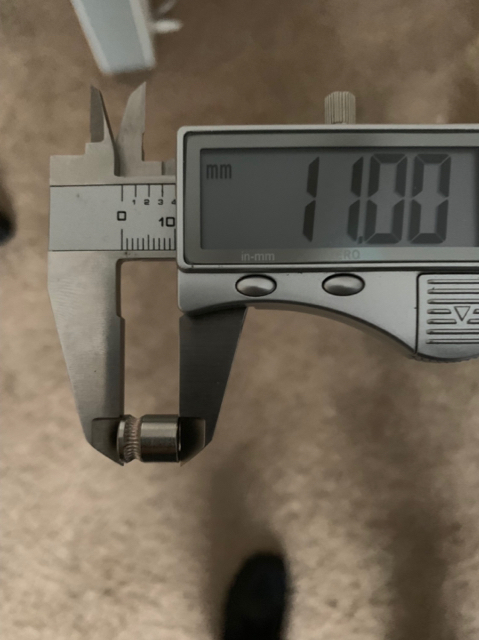 The outer diameter on the one you linked is 12mm and the one on the C2/R2 is closer to 9mm (9.1 is what my micrometer says with a quick check). I did overnight shipment so I will know tomorrow if it is the right one. 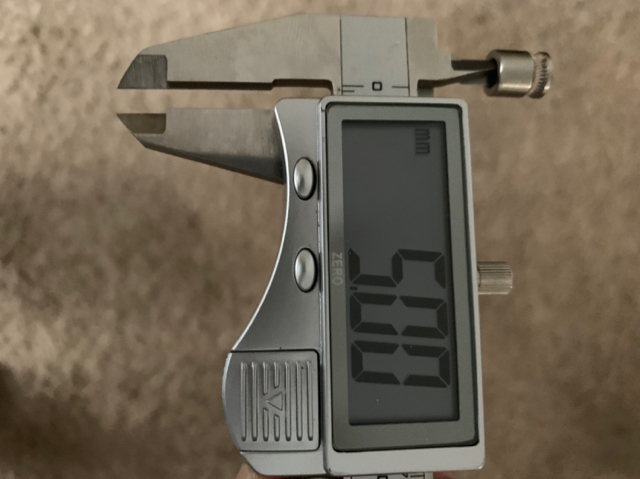 Yeah so when I ordered the wrong ones yesterday I looked at noticed it was my fault and read dimensions on customer pic from a caliper they posted which was not correct to dimensions in description of item being sold. Totally my fault!!!! Putting a mic on both the R2 and C2 I'm getting pretty well 8.989- 9, 11-11.005 and a 5.001 bore (Odd that one was bang on on both units lol) dont know that its helpful at this point but hope it helps. FWIW send Robo an email and let them know you need one. Even if the one you bought works- its nice to have spares. Keep in mind you'll need to calibrate your extruder after you change them. spanishcop and mark tomlinson like this. Keep in mind you'll need to calibrate your extruder after you change them. Great idea because if you somehow end up with a different gear ration that will sort it out and fix it. Just got them in and it's the correct size. I went ahead and ordered 2 more packs of 2 just to have extras should they become hard to find later. Never hurts to have them I guess. Geof, WheresWaldo and mark tomlinson like this.